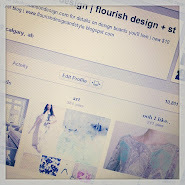 flourish design + style: head over to Charming In Charlotte for a giveaway! head over to Charming In Charlotte for a giveaway! If you head over to see the gorgeous Mallory at CHARMING IN CHARLOTTE you can enter to win a gallery wall custom painting of your choice! 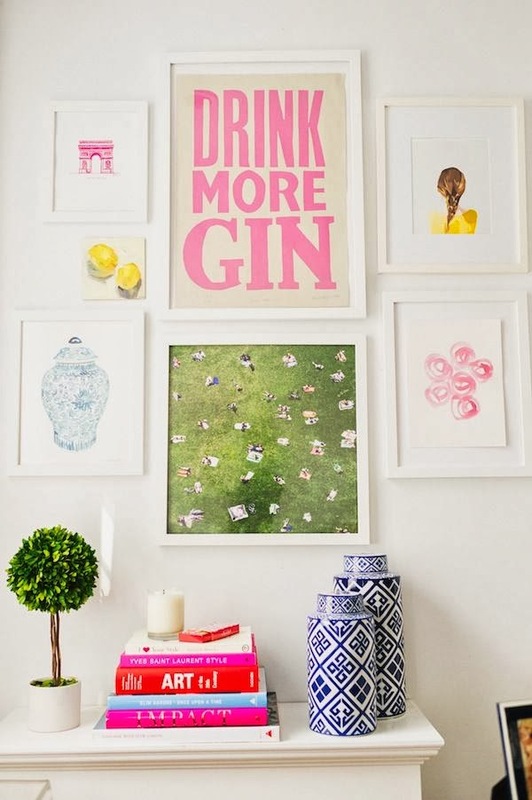 Bottom right are gallery wall roses show in Design Darling Mackenzie Horan's home featured on Glitter Guide!